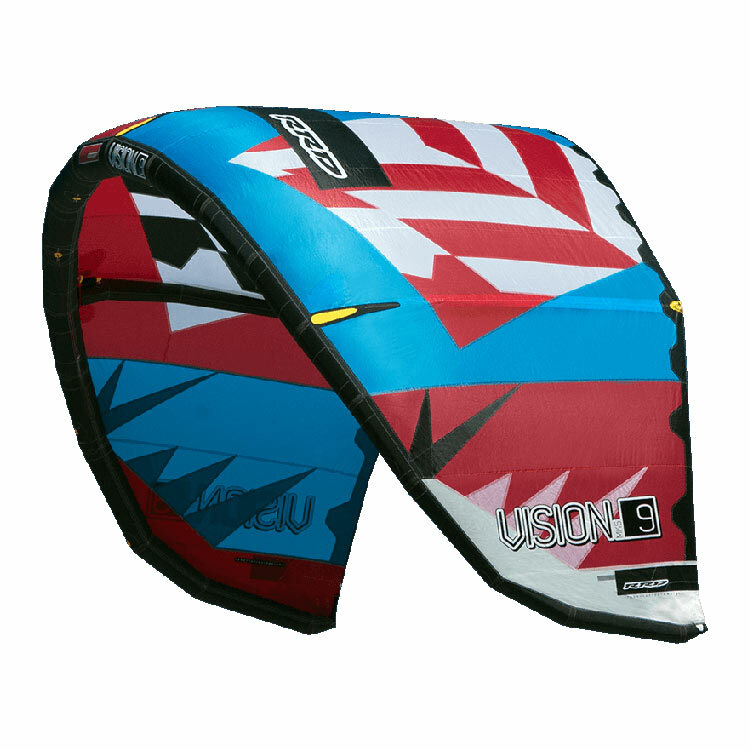 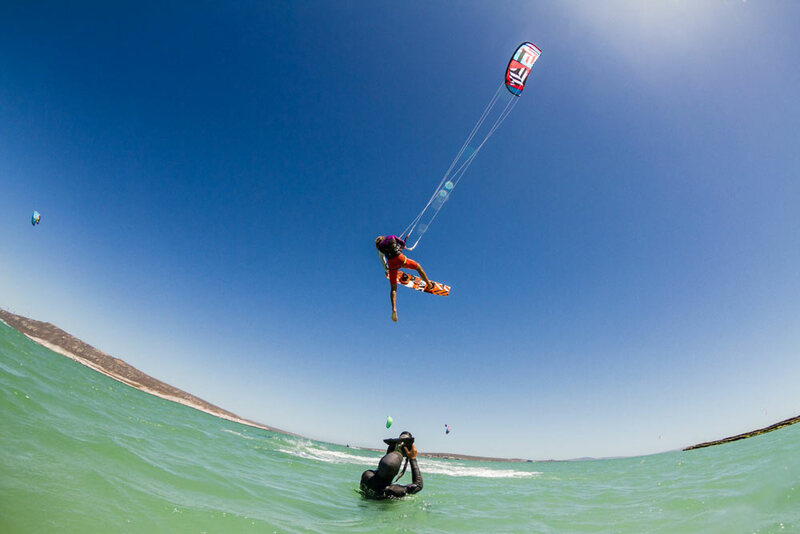 Introduced 6 years ago as an “entry level” allround kite in our range, the Vision has received tremendously positive feedback and strong following from a consistently growing group of kiteboarders around the world. 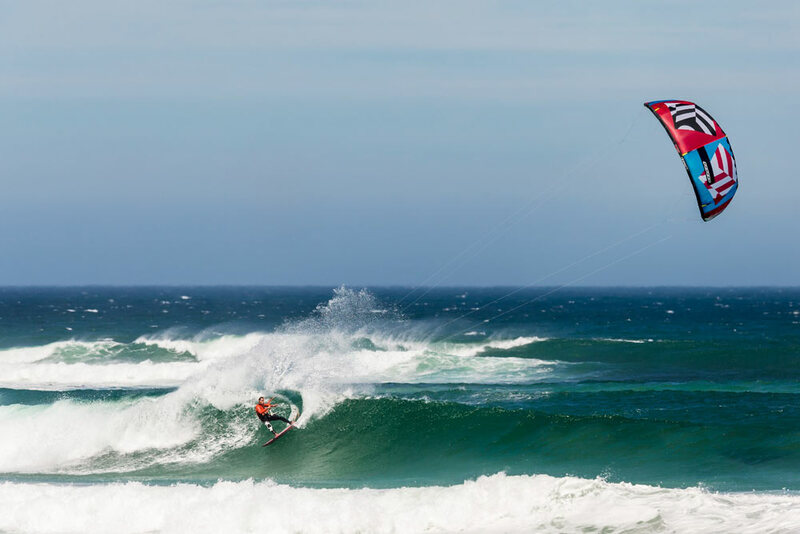 A real versatile, easy to use, fun, responsive and predictable kite that will allow you to freestyle, waveride, learn how to kite or go fast on a freeride board both upwind and downwind. 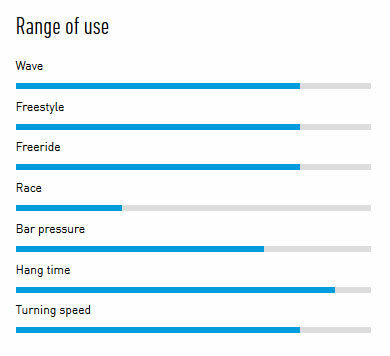 A real thrill to have in your hands. 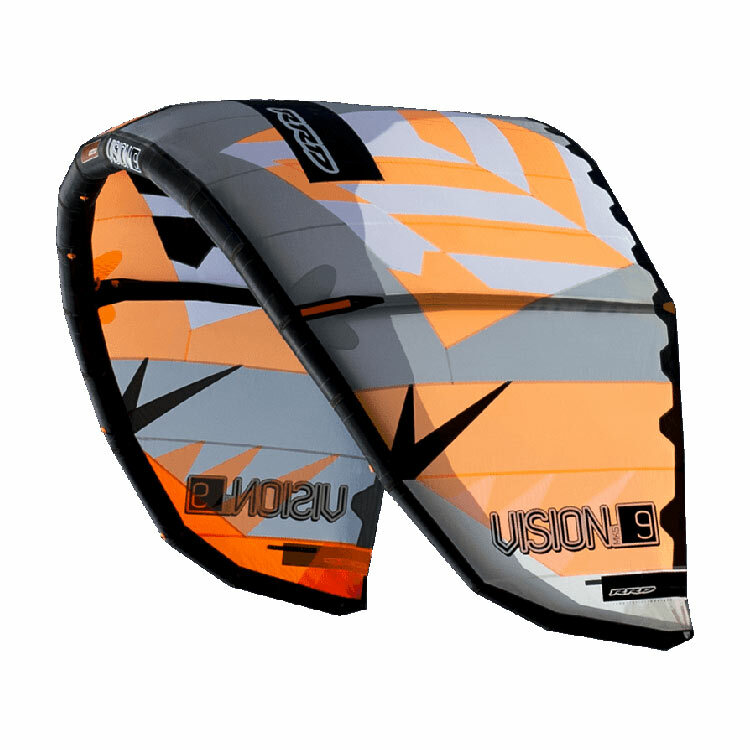 The Vision MK5 2017 is ready to be your quality choice if you need to simplify your life by having to use only one kite that can do it all. 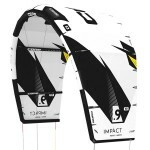 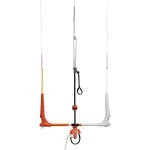 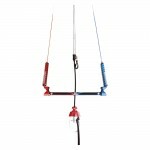 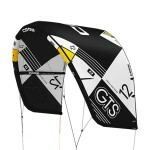 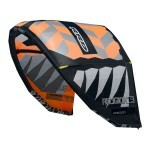 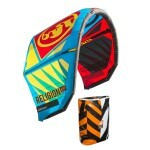 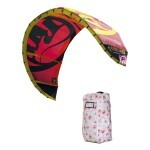 In other words: a ‘Real All Terrain Kite’, great for Freeride, Freestyle and Wave.